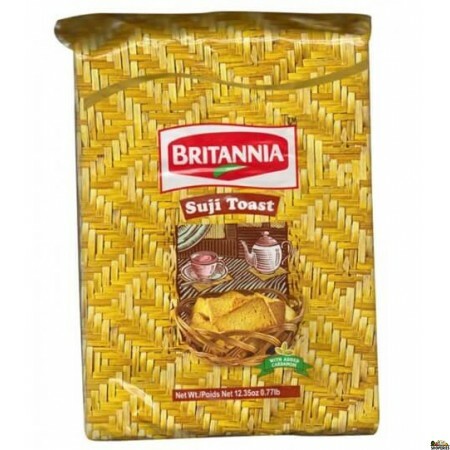 Britannia Suji Toast Biscuit. 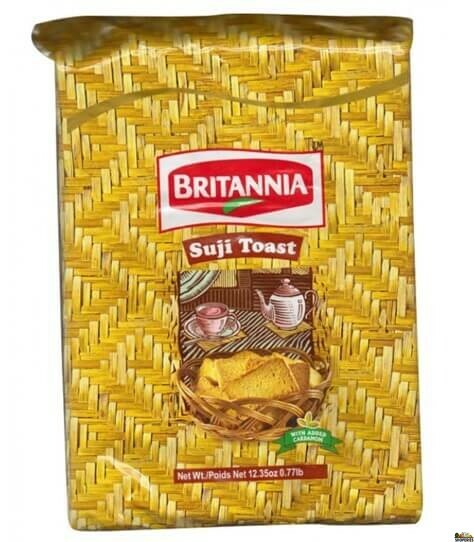 A perfect snack for a lively evening with a hot cup of tea or coffee. Tasty biscuits to be enjoyed any time of the day.